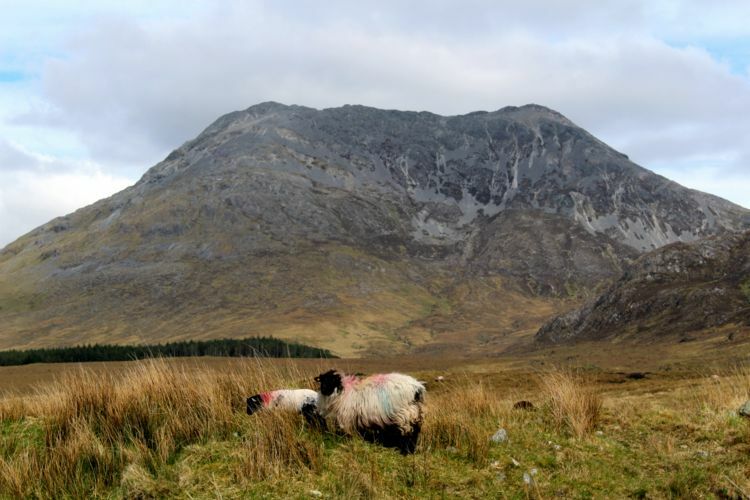 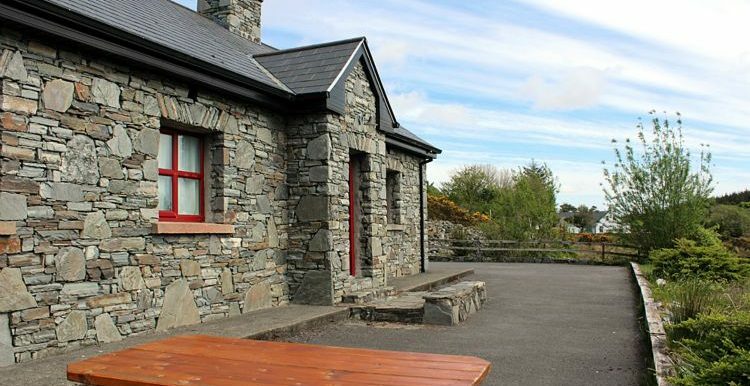 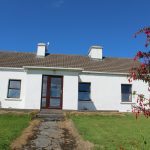 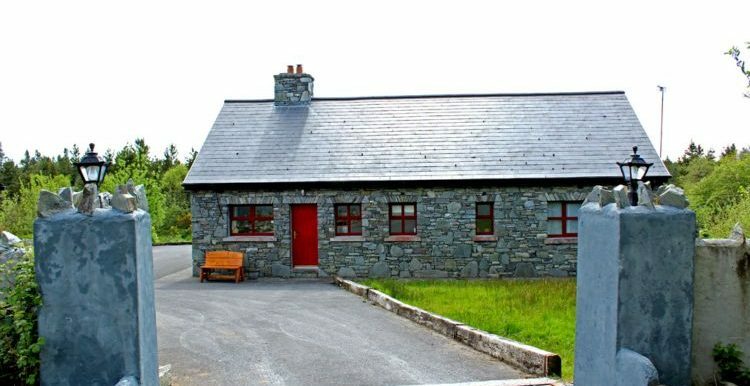 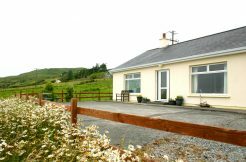 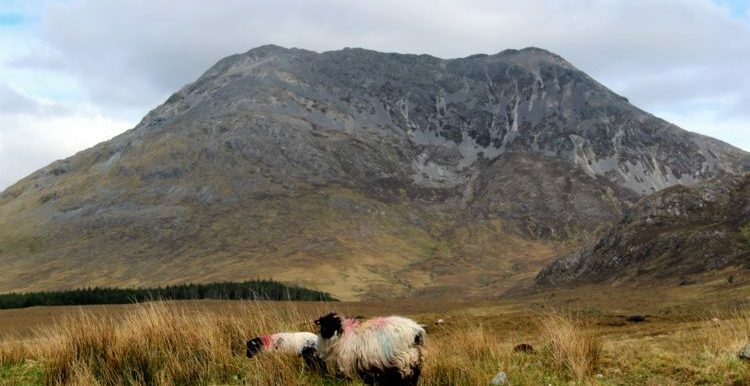 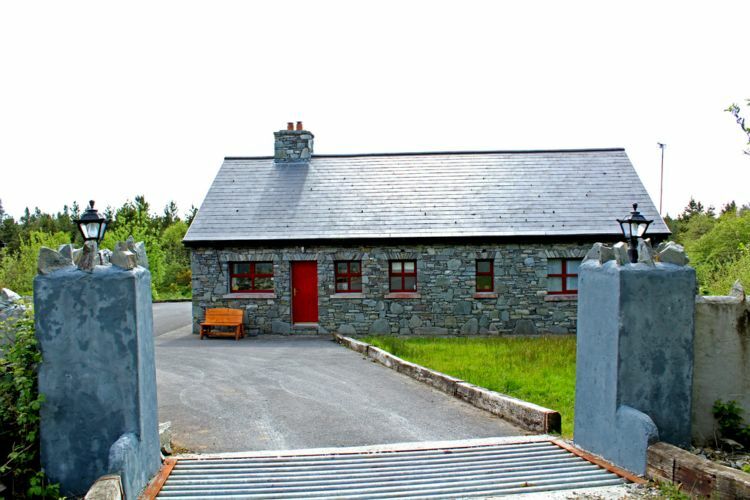 The cottage: Situated under the Twelve bens mountain range, Benview stone cottage is the perfect location to base yourself to take in all of the best of what Connemara has to offer. 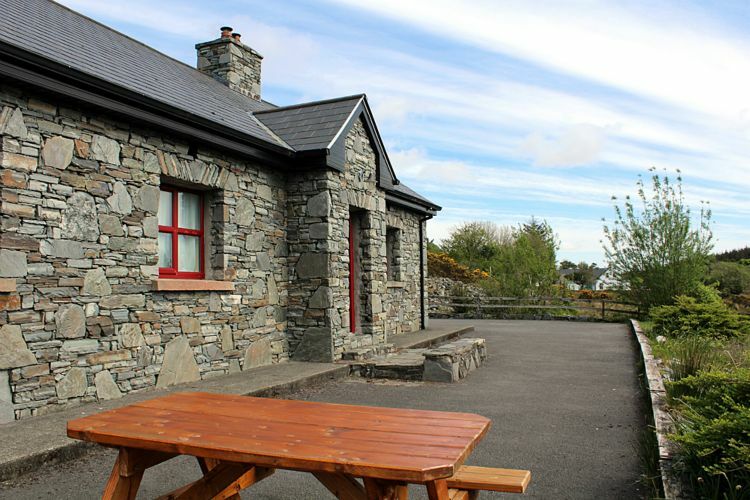 It is set overlooking Ballynahinch forest which is a haven for walks and is only just over a mile from the world famous Ballynahinch Castle Hotel, where you could enjoy a scrumptious meal or an evening drink. 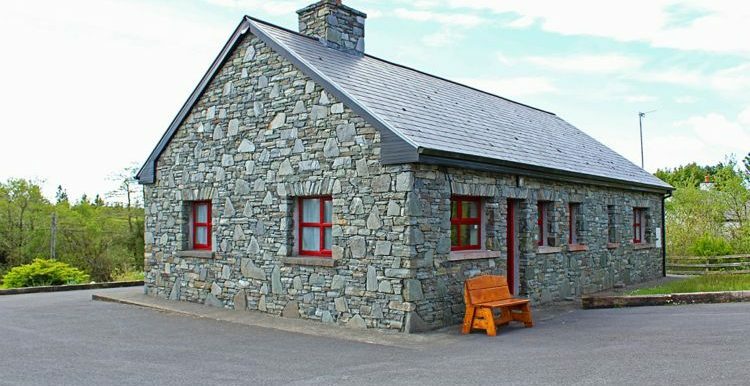 Also located in the grounds of Ballynahinch Castle is the fishery where visitors come in their hundreds every year to fish the fabulous river. 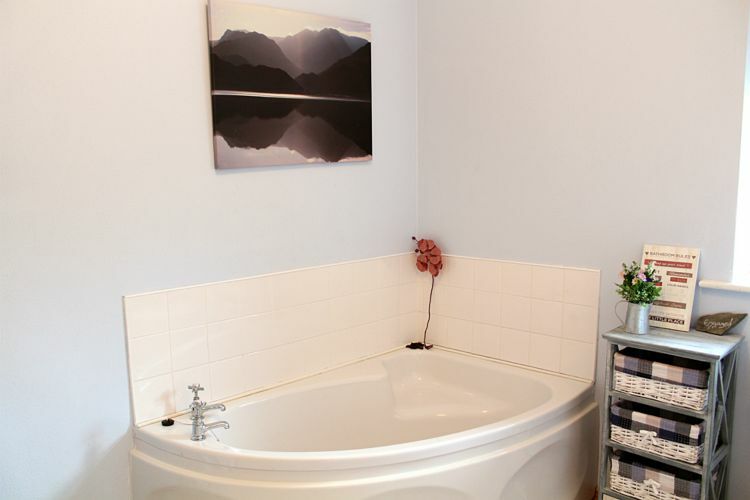 The cottage is ideal for hill walking as the famous Twelve Bens mountain range is right up the road behind the cottage. 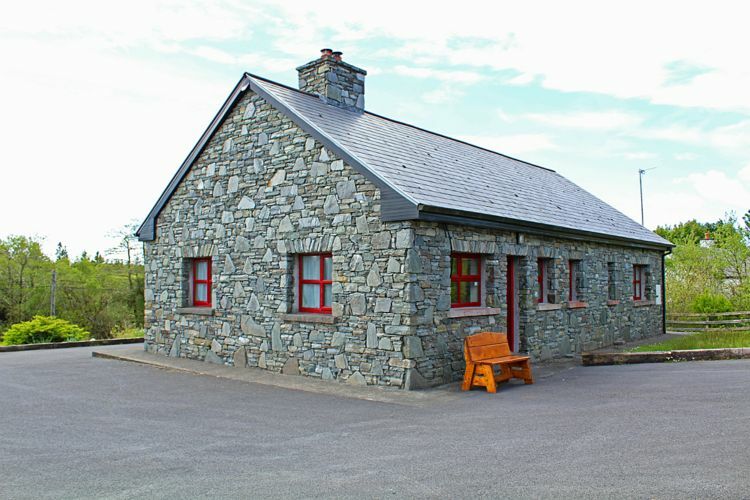 The Dan O’Hara heritage centre is only a mile up the road, where you can relive the old world with cottages, lakehouses, restaurant, audiovisual room and more! 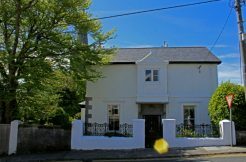 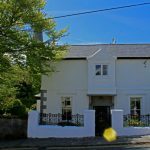 Being less than 6 miles from Clifden town, it is centrally located to all amenities there including boating, beach, bike hire, pubs and restaurants. 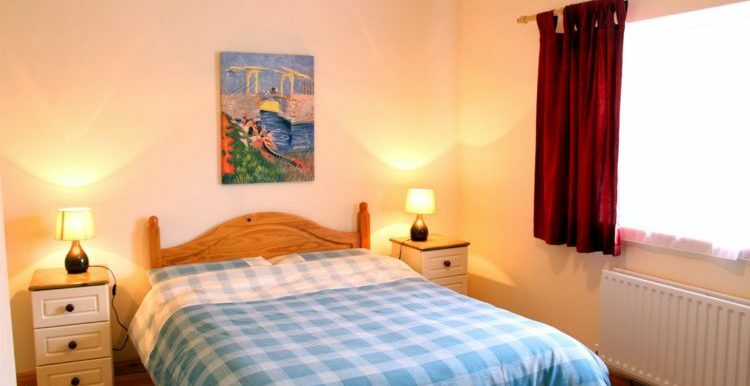 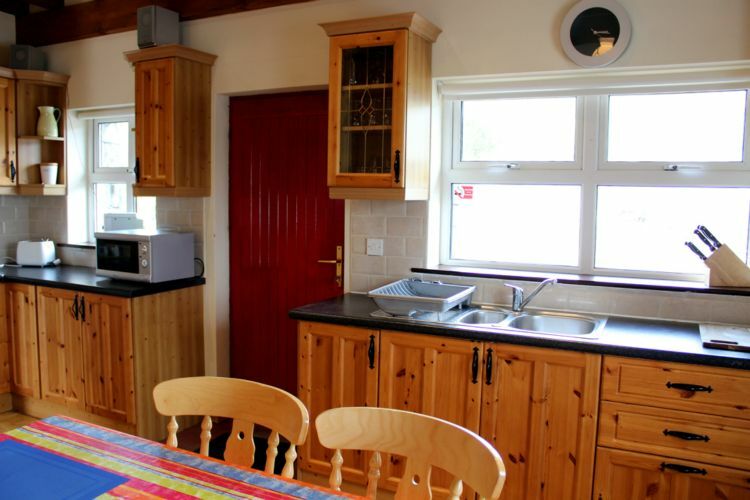 Inside: This cottage is well designed and decorated and really has all of the best of comforts. 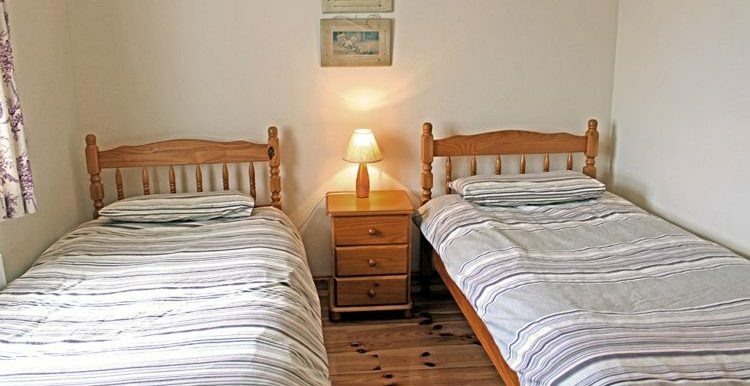 Wooden flooring throughout the house. 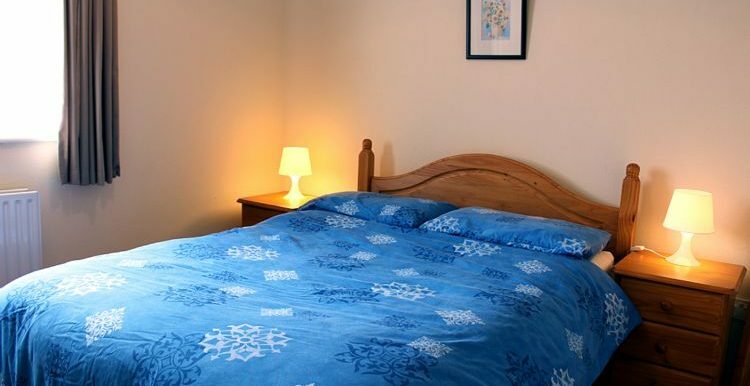 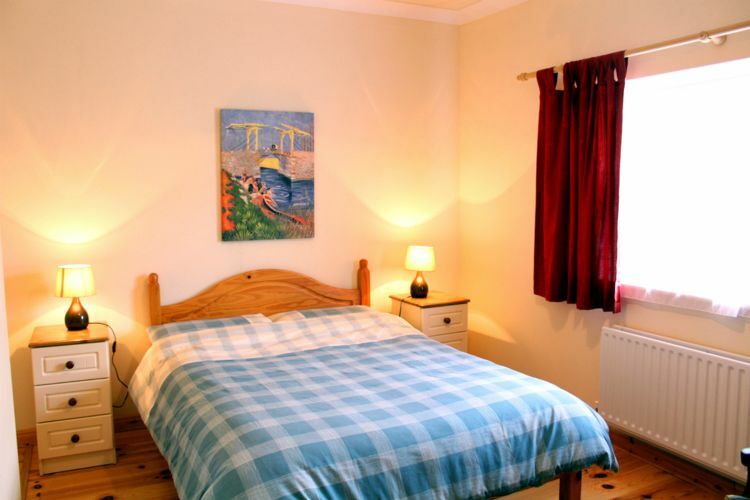 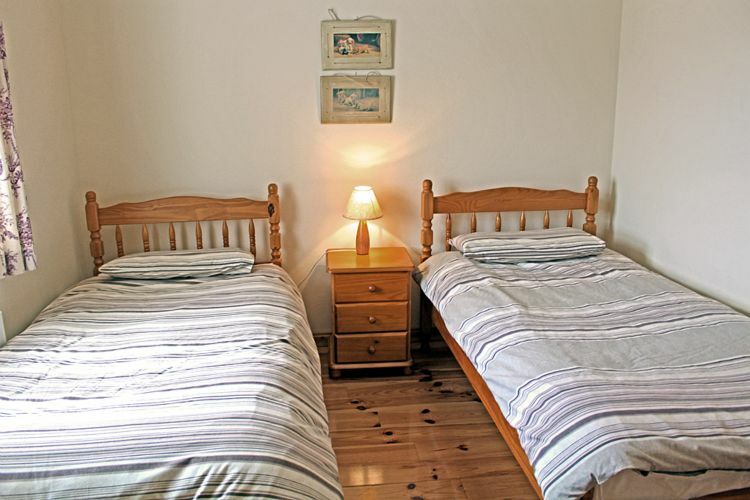 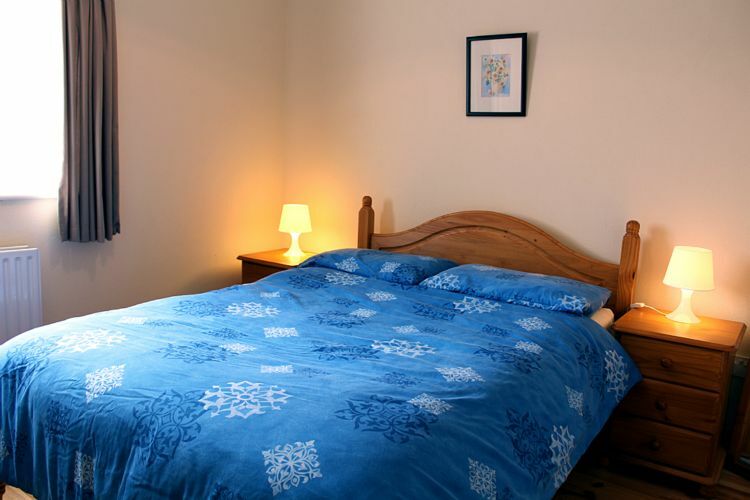 Three spacious bedrooms with one double, one twin and one double ensuite. 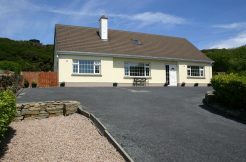 Cosy sitting room with open fire, Tv, dvd and comfortable sofas. 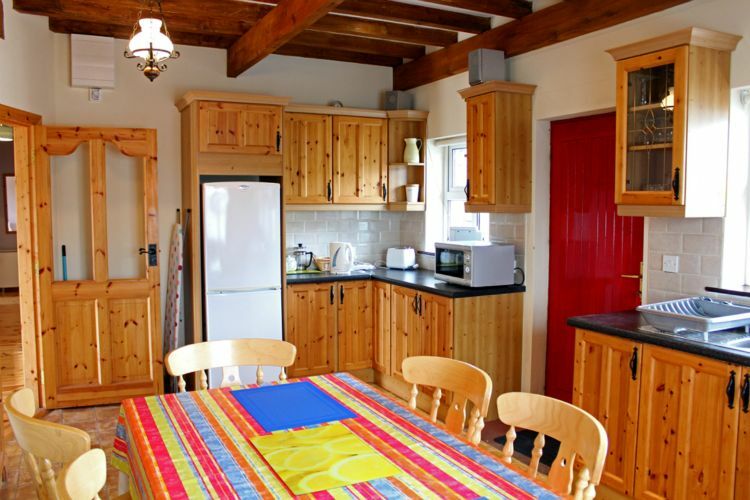 The kitchen is spacious with a large table and chairs. 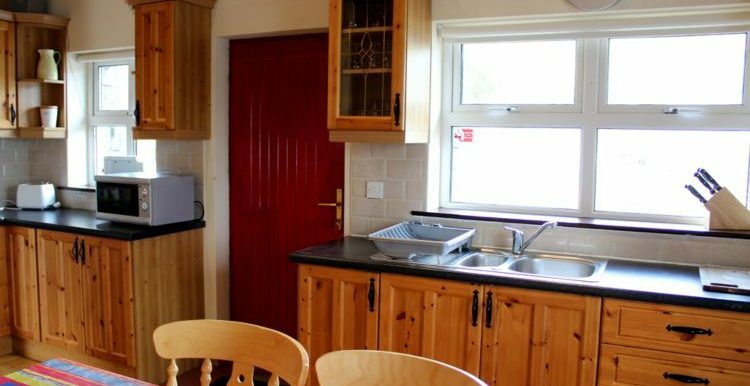 Well designed it has an electric cooker and hob, microwave, fridge,freezer, stereo, iron. 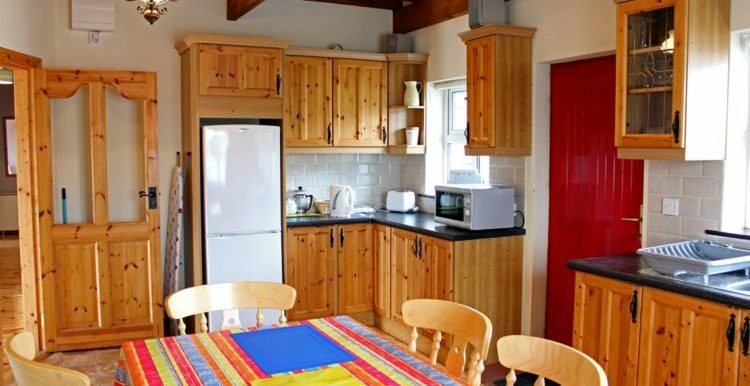 The washing machine and dryer are located in the outbuilding at the back of the property. 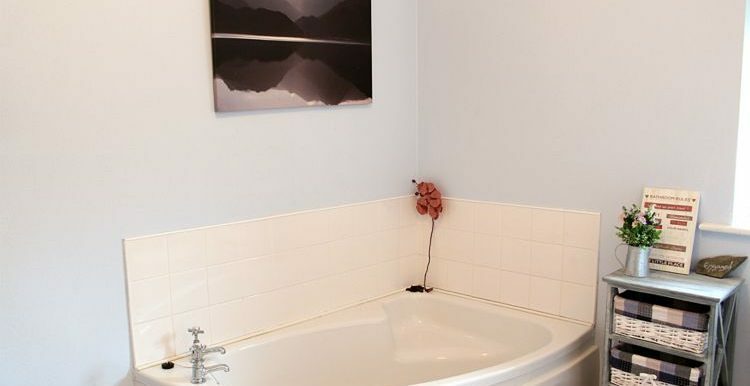 Bathroom with bath, sink, toilet and shower.